Mark Clark is an Aussie songwriter, scriptwriter, voice over, author and drama coach. He was Pip in the ABC's version of Ethel Turner's Seven Little Australians. 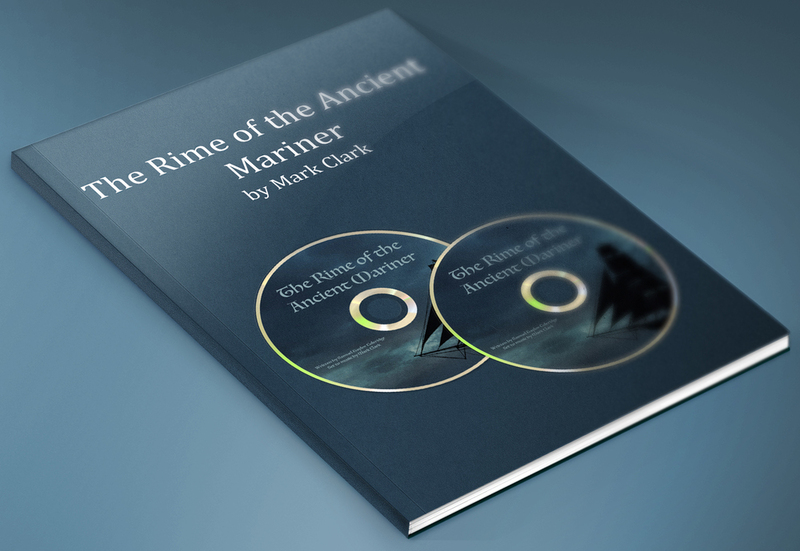 Some years ago, we put Samuel Taylor Coleridge’s ‘The Rime of the Ancient Mariner" to music and toured NSW schools with it as a PowerPoint. We sang over the music and presented it to students. At that time we decided to imagine it as a stage play. We have outlined the possibilities for stage production around the original poem and all of the music is available, with and without lead vocals, depending upon your requirements. This version has never seen the light of stage. Script in the .doc format. Study guide for the original poem. Backing tracks for all 22 songs in the show, with backing vocals. All 22 songs with vocals recorded by Mark Clark. Note: image for illustrative purposes only. This is a digital download only. After payment, your play will be immediately available for download. By purchasing this play, you agree to pay 10% of your door-takings to Lamplight Productions 30 days after your final show (learn more).